Triangle Restaurant Week Jun 3-9th, Summer Edition! Its not to late to still enjoy the Summer Edition of Restaurant Week. This is a great opportunity to treat yourself why trying different restaurants. During TRW, participating restaurants offer special three-course menu options and fixed pricing, a great opportunity for residents and visitors alike to indulge in the area’s finest cuisine! No reservations, tickets or passes required. 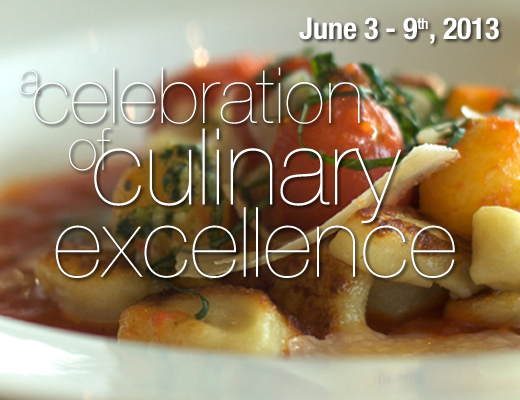 Pricing for the event is $15 for a 3-course lunch, and $20 or $30 for a 3-course dinner. Price is for each person and does not include beverages, tax or gratuity.